How to PREPARE for Success? 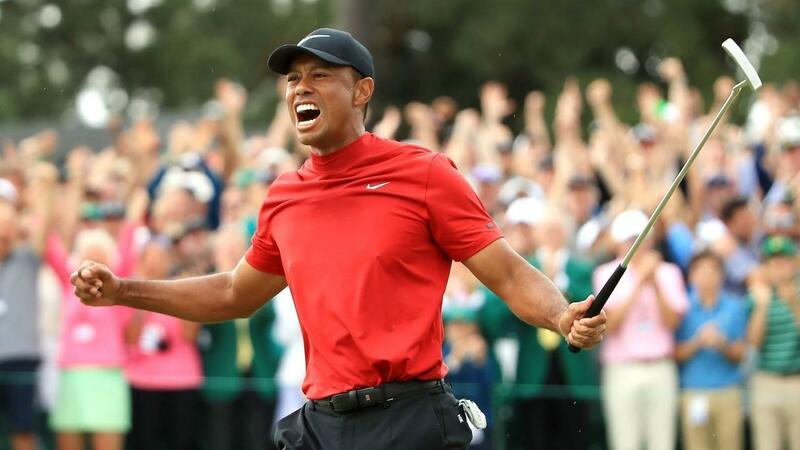 Did you know that Tiger Woods was 2 shot behind at the start of the final day of the 2019 Masters? Did you know that the leader (Francesco Molinari) starting the final day won the British Open in 2018 and actually played with Tiger when he won? Did you also know that there were as many as 12 excellent players in close proximity that could have won the 2019 Masters? But Sir Nick Faldo (a former champion golfer), said at the start of the final day that the person in the best position to win the tournament was Tiger Woods. Do you know his rationale for making that statement? He said that Tiger's nervous system knows how to win because he has done it already. 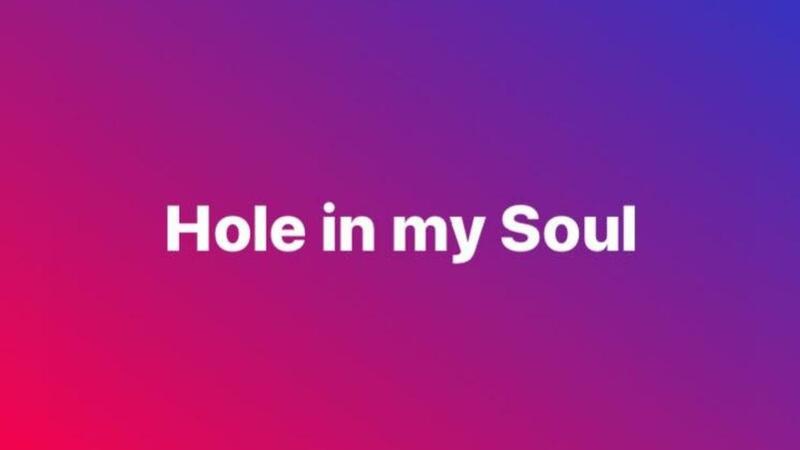 Most people will not understand this but that was a deeply profound statement. In the 7 Habits of Highly Effective People, Covey said that one of the habits of successful people is to BEGIN with the END in Mind. What's really keeping us back? You intelligent and a very hard worker. You have great dreams for yourself and your family. You know deep inside that you can accomplish more. So what's really holding you back? You have tried the good books, seminars, yoga, meditation etc and while these were good experiences (and something you should continue) it really did not hit the spot. While we need to change our behaviours and actions to get different results, this is only at a surface level. What do I mean by surface level? For example, I was not recognised by my parents (dad more importantly). He never said congrats or well done when this little Shane would have done something that a little kid should be proud off. This is an example of an Original Sensitising Event. 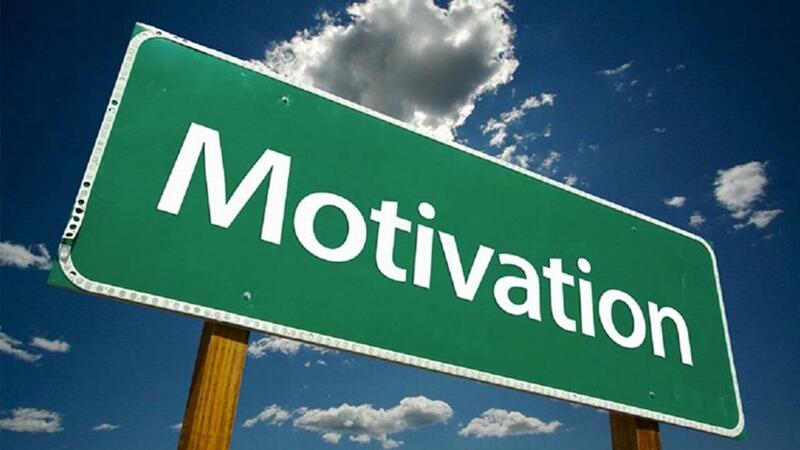 Do you know what your most underlying motivation is? I think this is a really important question and if you find the answer sooner rather than later, you could make a lot of progress in your career and personal life. When I was 25, someone suggested to me that I should start a business as I might be stifled in the corporate world. This was the mid 1990s and my idea then of business was bricks and mortar. I thought that I would have to be the first in the business, be there all day to supervise staff and be there at the end of the day to lock up etc. This was not my version of life. 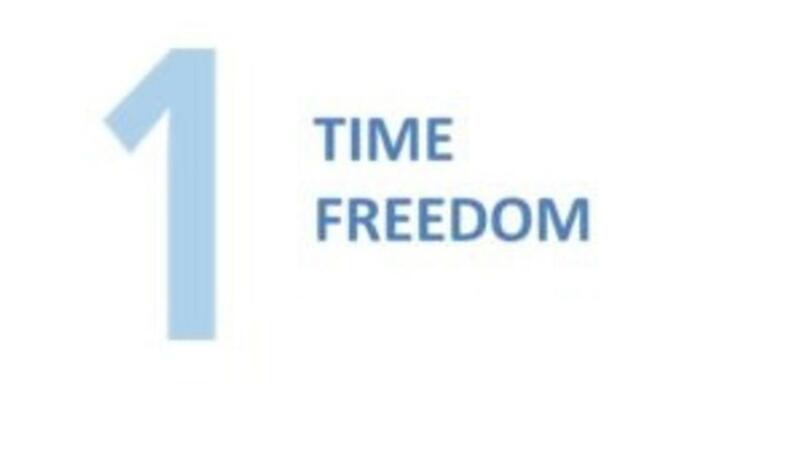 What I did not realise at that time was that my most underlying motivation was FREEDOM and it always has been. Have you ever thought about starting your business and think that you have to figure it out all by yourself? Do you think that you have all what it takes and you can figure everything else out by yourself? Do you think that you can utilise all your years of professional career experience to build your business? I understand why you might think so but trying to do it all by yourself is one of the biggest mistakes that you can make when trying to start your own business. It can leave you feeling misunderstood, alone, and isolated. Without accountability, it's all too easy to let life pass without taking action. Do you want to start a business but worried if it will generate the expected income? Do you want the business to generate enough income to eventually replace the income of your job? Are you worried that your investment may not pay off? Here are ---------- ideas to contemplate that will help you put some logic to you worries. 1) Have you seen anyone successful at the business you want to be successful at? Are the skills, expertise and experience that you have valuable? If you search well enough you will find other people who are successful at the business you want to start. 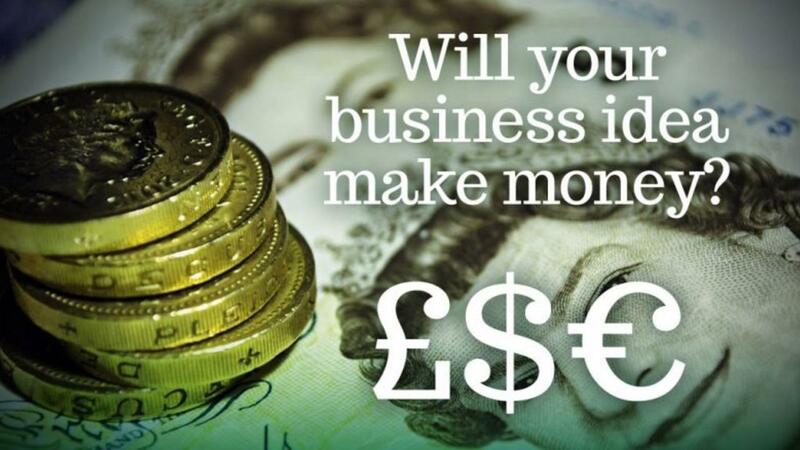 Therefore money could be earned from your business idea! You just need to have the right strategy and develop the right mindset. Do you think the measure of success varies from individual to individual? That might be so but let's face it, most people still quietly define success by the amount of money they or people earn. Would you rather earn a little less and have more free time to spend with your family and do the things you love to do? Would you rather earn a little less and be able to travel and spend a longer time in a new country than the occasional keep-it-short-or-get-fired vacation? Would you rather earn a little less but do something you are really passionate about than earn more and do a soul-sucking job? Imagine a life where you are doing what you love. Imagine a life where you get to spend more time with your loved ones. Imagine a life where you get to travel and have the time to really experience the culture of new countries. Imagine a life where you can do all of that and still earn enough to afford to do all these things. 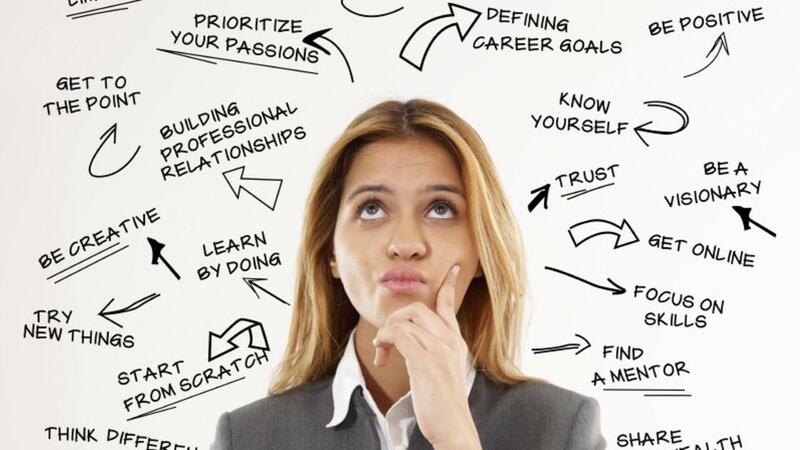 Have YOU ever wanted to start YOUR own business but confused about what exactly to do? Have YOU tried to get advice but was not comfortable enough with the advice to actually start? Have YOU been told to try an online business, network marketing, buy and sell products, social media marketing, coaching, consulting but none of these really resonate with you? There can be a lot of confusion about what business to actually pursue and if you will succeed. There are so many business options available today that can be extremely profitable so that choosing a business that has a high probability of success should not be a major concern. People are having success in all types of businesses. How to Never Get FIRED! Do you want to ensure that you never get fired? Do you want to ensure that your income never stops if you happen to be laid off? Imagine a life where you can always take care of your family regardless of whatever someone else (like your boss or company, chairman, prime minister, president) decides about your career. Make a list of all the reasons that you would want to ensure that you never lose income. 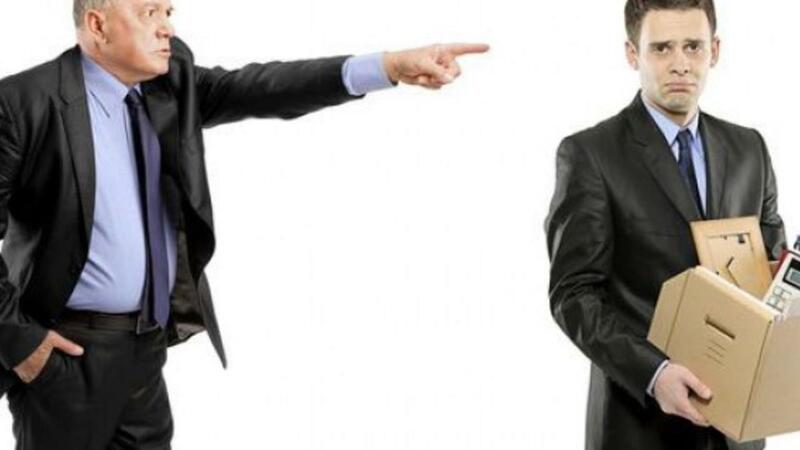 Regardless of the level you are in an organisation, you have the potential to be FIRED. This is a hard truth but you don't have to be that vulnerable to decisions outside of your control. I became a C-Suite Executive at the age of 30 and had a really good career in HR and Business. At 38 I decided to leave the corporate world and start my on consulting and then coaching business. Are you an entrepreneur or business leader who want to get the edge on your competition? Would you like to be able to create solutions that will always work and your clients will love? How would you like to develop your 6th sense? Most people are operating on intellect in business, but Intuition is a higher level of thinking and consciousness. Einstein said that you cannot solve a problem at the same level of consciousness that created it, so moving from intellect to intuition can put you in a better position to solve problems. Who wins in tough economic times? Are you or your company facing tough economic times at the moment? Do you see other people thriving in the same tough economic times? Is it technical skills or Personal Skills? 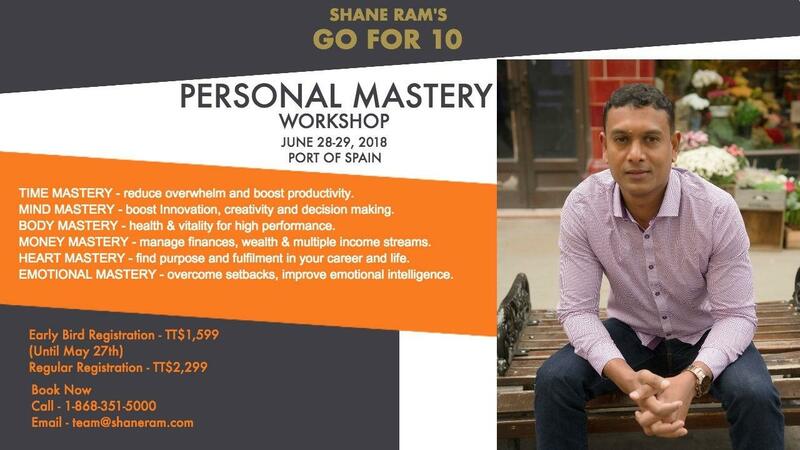 Did you say Personal Skills? Correct!!! Technical skills are necessary and will be very useful but the game changer is Personal Skills. Think about it this way, your technical skills will only thrive in a fertile environment and that fertile internal environment requires personal mastery. People with Resilience - Emotional Mastery. Tough times can really cause stress and make us feel down but it is the ones who are resilient in the face of challenges that will not only survive but thrive during tough times.